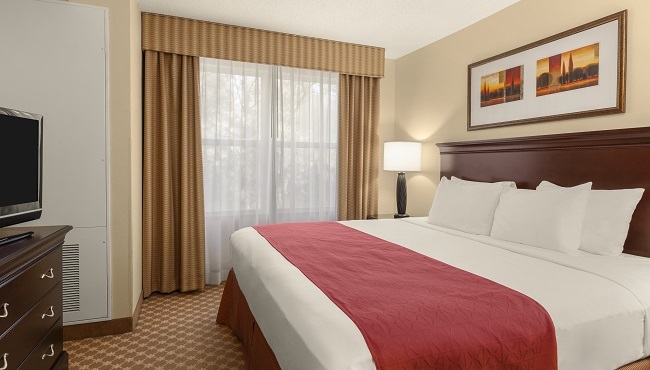 Located across the street from Kings Dominion, the Country Inn & Suites in Doswell is a great choice for families looking for comfort and convenience. 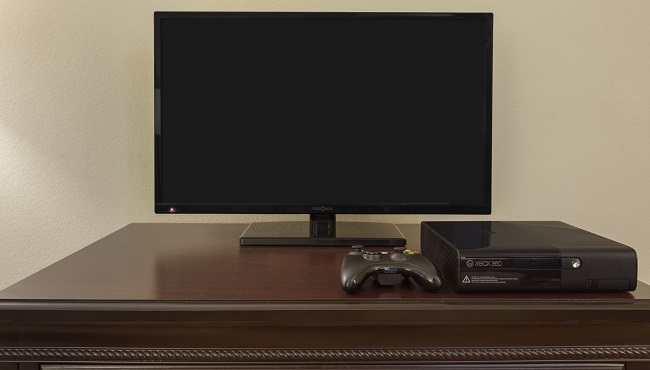 Each of our hotel rooms and suites features a microwave and a refrigerator, perfect for prepping snacks for the kids. 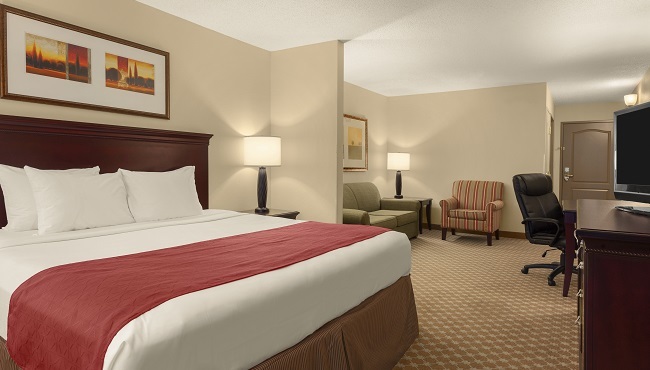 When it’s time for bed, you can check the park’s opening hours using our free high-speed Internet access before sinking into your Serta Elite® pillowtop mattress for a restful night's sleep. If you’re traveling with a group, consider booking a One-bedroom Suite for extra privacy and a sleeper sofa. Kick off your shoes and prop up your feet as you watch TV in a King Room, which features a king bed, a chair and an ottoman. Standard amenities are also included. Traveling with your children? 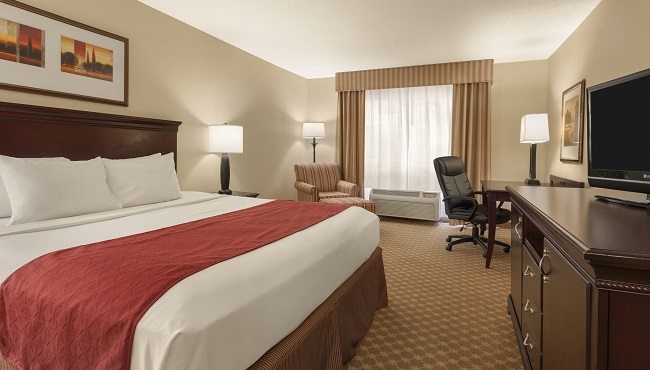 Enjoy a comfortable stay with two queen beds and all standard amenities. 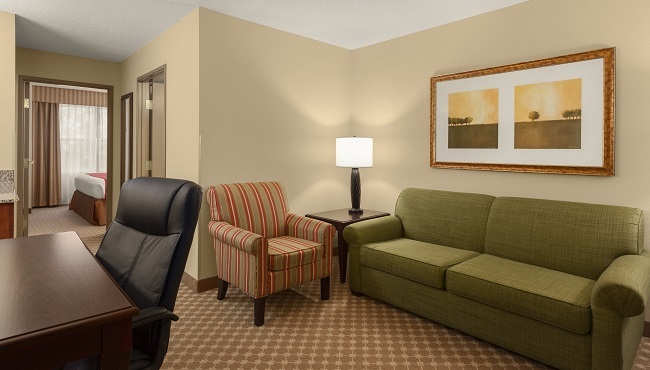 These spacious suites are outfitted with a full-size sleeper sofa, a seating area and all standard amenities. 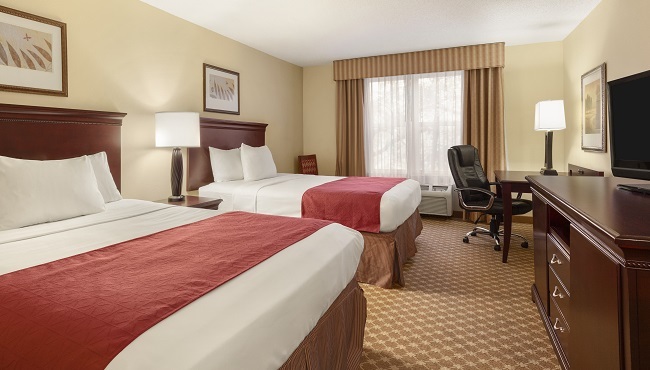 If you're in town for an extended stay or with a group, reserve a One-bedroom King Suite, equipped with a king bed in the bedroom and a full-size sleeper sofa in a separate living area. In addition to standard amenities, these suites offer a dry bar and an extra TV.